Not all creatives are blessed with a day job aligned with their creative passion and dreams. Not all can write or sing or paint their way to building their writing, singing, painting career while being financially supported by their loved ones. Not all are endowed with the artistic and financial freedom to move and -create- at their own pace. This is life. And if it’s any consolation, it happens to creatives as often as you think—not having the privilege to quit a job that feeds, putting off your “calling,” and be a part-time creative. This is one of the things I learned at Komura; Studio, a conference where established creatives from different fields shared insights on funding independent creative pursuits for storytellers. 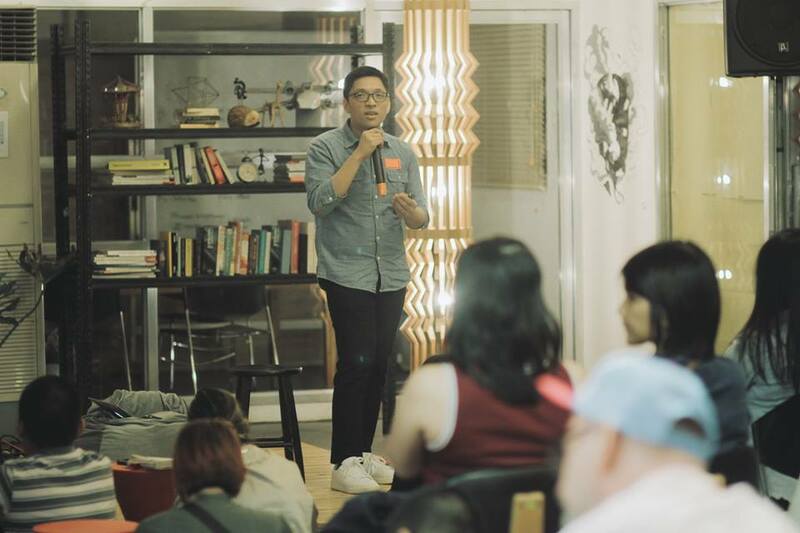 It was held on Nov. 24 at a co-working space in La Fuerza Compound, Makati called Warehouse Eight. “The easy part is deciding that you want to be creative,” he says. “You still have to hunt down opportunities. Don’t wait.” He advises going after low-hanging fruits like workshops, residencies, and grants. “Go against the grain. Beat all odds. 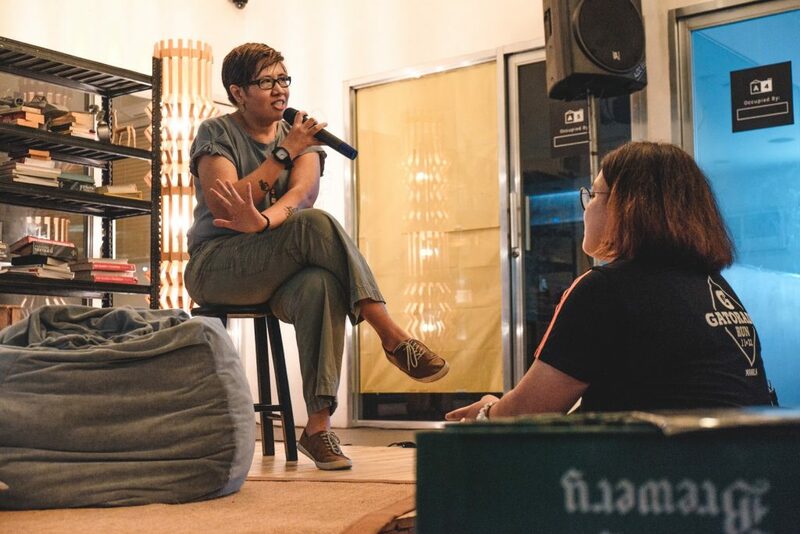 Change your mindset,” says spoken word artist and radio host Kooky Tuason. These words may look banal, but they’re the ones you turn to when your lifeless day job makes you want to rip your eyes out. And another thing I picked up on this is that if you really want to pursue your creative passion, ready yourself to make sacrifices. After all, we let go some things most of the time—it’s just a matter of priority. Tuason sticks to a rigid planning and organization to work on the things that keep her awake at night. Being in the spoken word industry for a decade now, she has mastered her process and resource management. She’s now also proficient in the art of talking to trusted friends about your art. “Talk to them. If you’ve agreed that the project is viable, start texting more people right away,” she says. She also advises getting exchange deals and collaborations to save funds, and that the internet is a good friend, too. 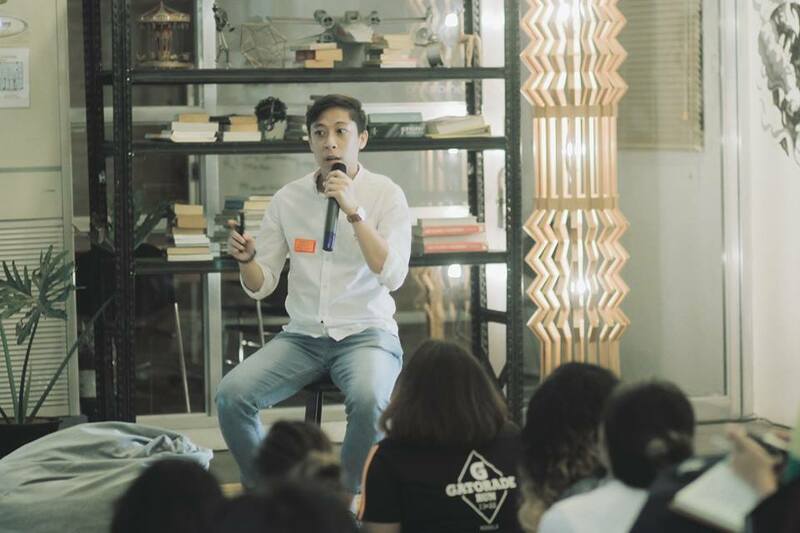 And if you’re fairly young, take cues from Ian Quimbo of design brand Diyalogo, who had to look for a “kind-hearted relative” to ask for help in funding Diyalogo’s first phase. “It won’t hurt to ask help,” he says. We all have challenges and struggles in the beginning or middle of the creative road. But what we can do for now is to accept and embrace the present, but not be complacent.